Replacement calibrated microphone for all models of the SA-305X and the Iasys. Models include the SA-3050, SA-3050A, SA-3051, SA-3052, SA-3052A, SA-3055, SA-3056, Iasys and Iasys HT. 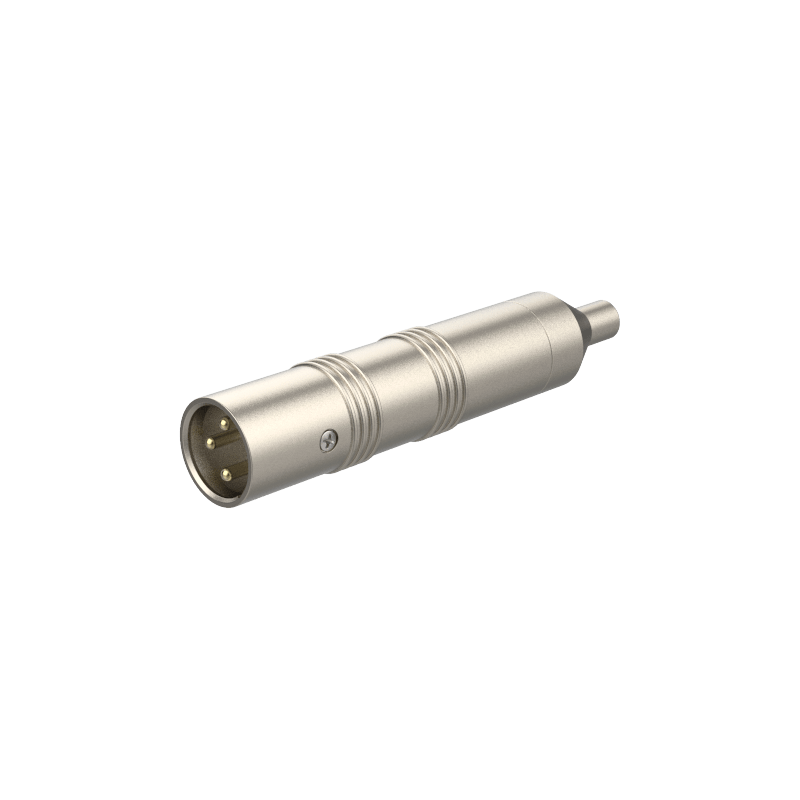 This is a back electret measurement microphone with calibrated internal preamp. Maximum SPL is 136 dB. Ships complete with 20 foot XLR mic cable and zippered storage bag. ** NOTE ** When purchasing a replacement CM-10 for your SA-3050, SA-3050A, SA-3051, SA-3052, SA-3055 or SA-3056 Real Time Analyzer, to retain accuracy, both the analyzer and replacement microphone must be sent to AudioControl for calibration. Email sound.great@audiocontrol.com for more information.